Thank you for your interest in Bio Amps. Please complete and submit the form below and an ADInstruments representative will aim to get in touch within one working day. If you’d like to speak to someone immediately, office contact information is available from the contact page. 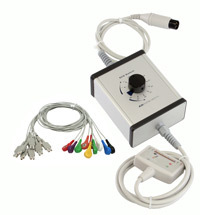 The Bio Amp is a galvanically isolated, high-performance differential bio amplifier optimized for the measurement of a wide variety of biological signals such as ECG (EKG), EMG, EOG, and EEG recordings, with quality noise specifications and a range of filter settings. The Dual Bio Amp consists of two galvanically isolated, high-performance differential amplifiers optimized for the measurement of a wide variety of biological signals such as ECG (EKG), EMG, EOG, and EEG recordings, with quality noise specifications and a range of filter settings. 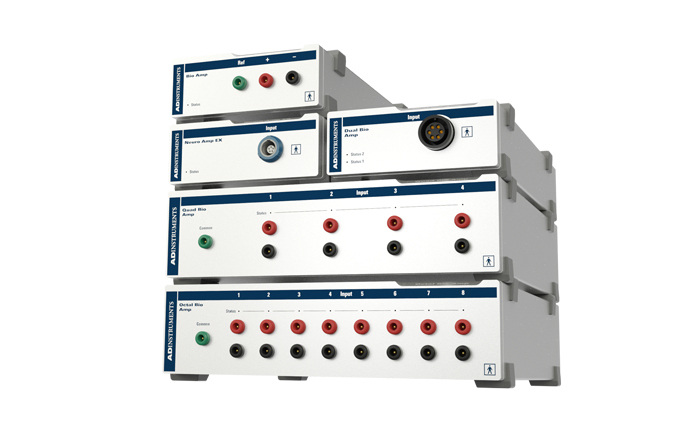 The Quad Bio Amp consists of four galvanically isolated, high performance differential amplifiers optimized for the measurement of a wide variety of biological signals, with quality noise specifications and a range of filter settings. The Octal Bio Amp consists of eight galvanically isolated, high performance differential amplifiers optimized for the measurement of a wide variety of biological signals, with quality noise specifications and a range of filter settings. ADInstruments Bio Amps are galvanically isolated, high-performance differential biological potential amplifiers optimized to measure a wide variety of biological signals such as ECG / EKG, EMG, EOG, and EEG recordings. In conjunction with a PowerLab and LabChart, a wide range of filters are available for processing biosignals. 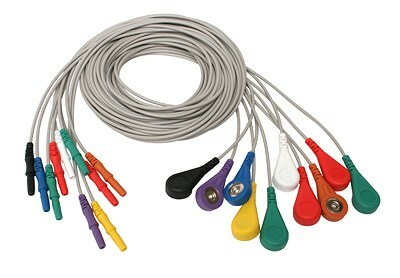 Our Single, Dual, Quad and Octal Bio Amps are supplied with Bio Amp Connection Cables and Lead Wires making them suitable and safe for both human and animal connection. 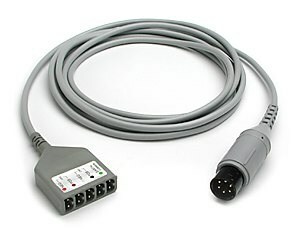 An audio output is also available to help monitor signals. Audio output: 3.5 mm (0.14") stereo output socket suitable for direct headphone or powered speaker connection. Output selectable from software. I2C port Provides control and power. Interface communications rate of ~50 Kbits/s. Audio output: 3.5mm stereo output socket suitable for direct headphone or powered speaker connection. Output selectable from software. I2C port: Provides control and power. Interface commun ications rate of ~50kbits/s.